My foodie prayers have finally been answered! Gone are the days of me sitting inside the office hungry, dreading the idea of having to leave to go fetch lunch. 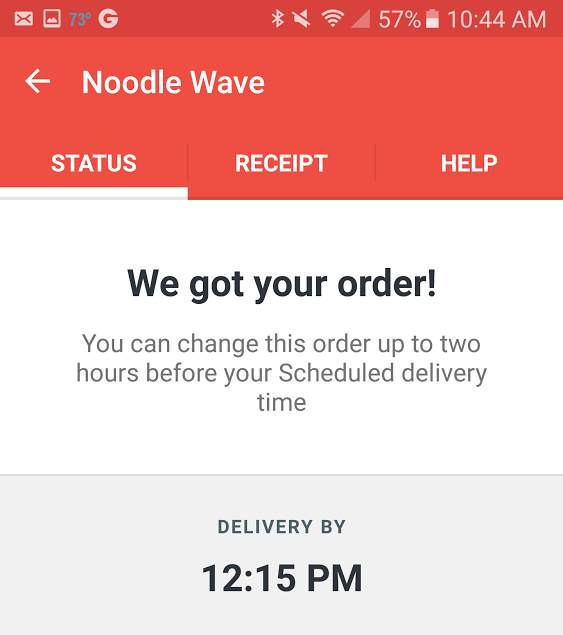 I'd like to introduce you to my new best friend DoorDash. 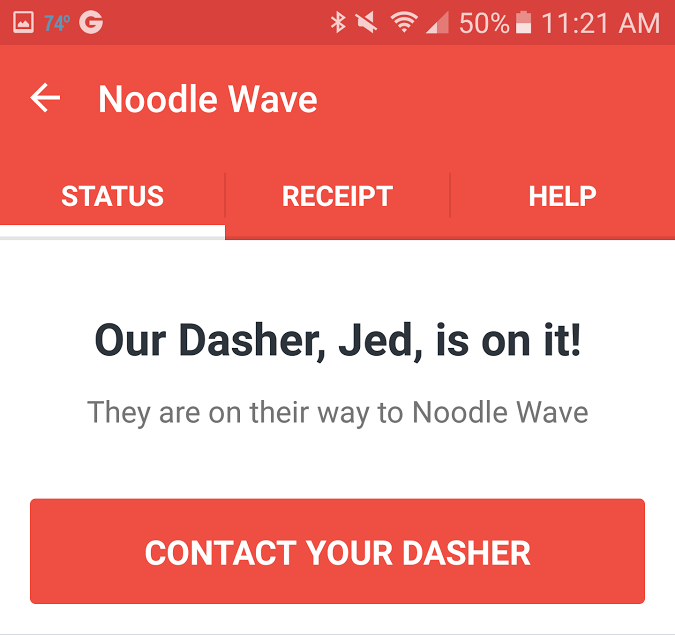 DoorDash is a restaurant delivery service that has revolutionized restaurant delivery. Last week, I placed my first delivery with DoorDash. The recent rainstorms have held me hostage against leaving the office. This served as the perfect opportunity to give the app a try during my lunch break. Using the app is super easy. Simply enter your address and a list comes up with all the restaurants near you that utilize DoorDash. I had a choice between 143 restaurants that serve the area near my job. I settled for one of my faves Thai Noodle Wave. After you've selected your restaurant. Simply, pick your menu items and add them to your cart. During the checkout process you can also add a tip for the driver along with delivery notes. This feature was incredibly helpful since my office has multiple buildings which can be confusing to navigate through GPS. I placed my order within a matter of minutes. The great thing about DoorDash is that the app keeps you alerted during the entire delivery process! I recieved status updates from the point when my order was placed all the way up until the time that the driver had arrived! The app even takes things a step further and even sends you text messages with status updates. This level of service and communication just doesn't exist with other food delivery services. I found this app so convenient because I always knew what the status of my order was. This was incredibly helpful while I was at work, since I could pinpoint when I would need to step away from my desk to go meet the driver. When my food arrived it was piping hot and packaged neatly. My food promptly arrived at the time indicated on my order confirmation. It was also comforting to know that I had the driver's contact information, if I had any questions. Wanna know if you can get delivery from DoorDash? DoorDash has grown its coverage area 12x from where it originally started and is proud to service the entire DFW area. 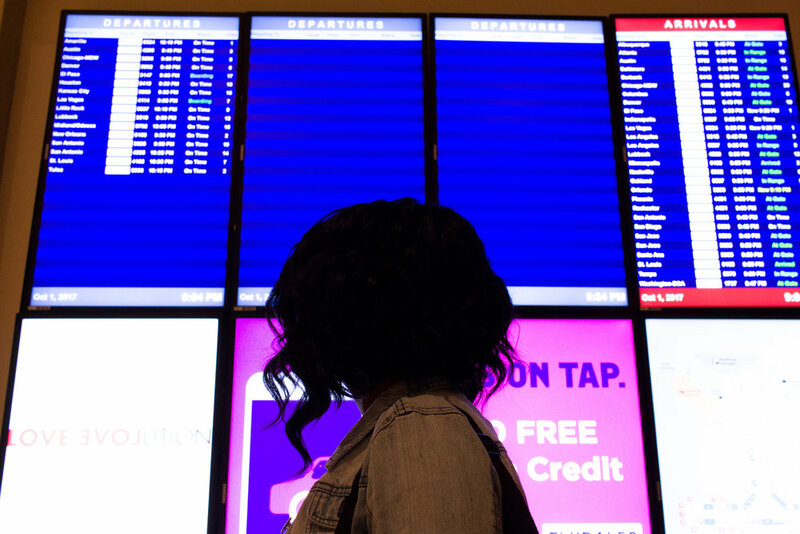 They recently expanded to service the Fort Worth and Arlington area. ***This post is sponsored by DoorDash. All opinions expressed are my own.